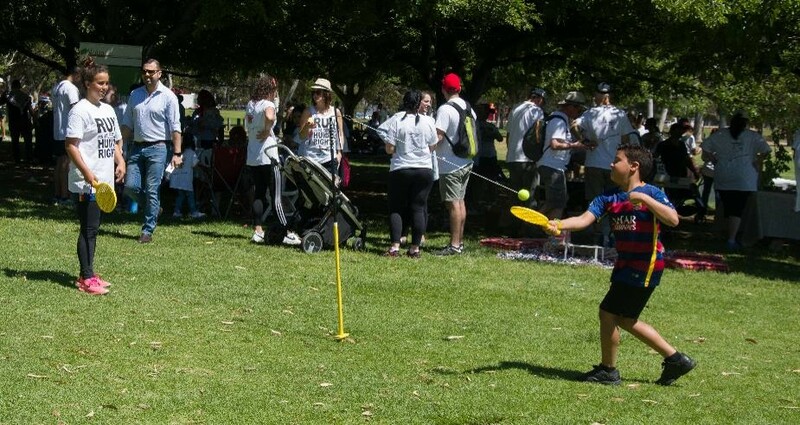 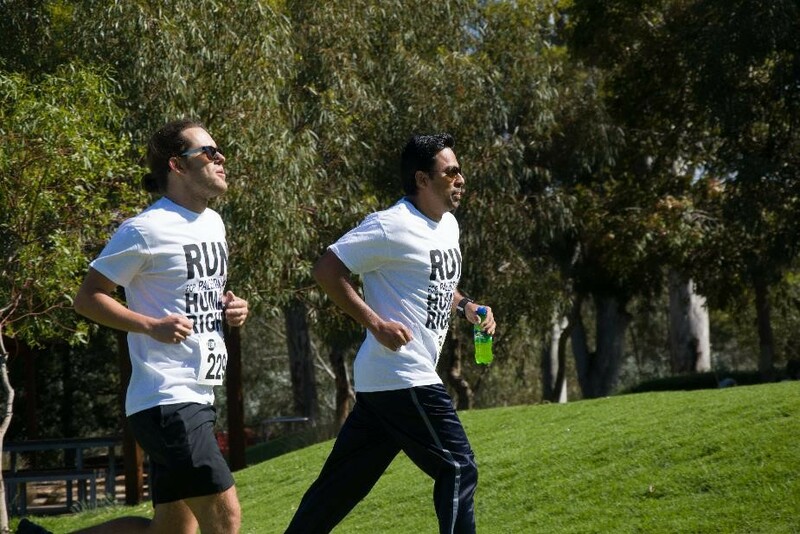 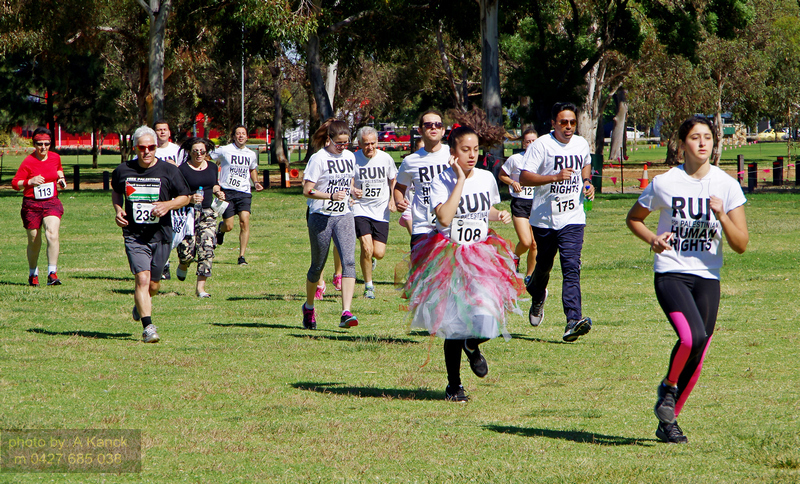 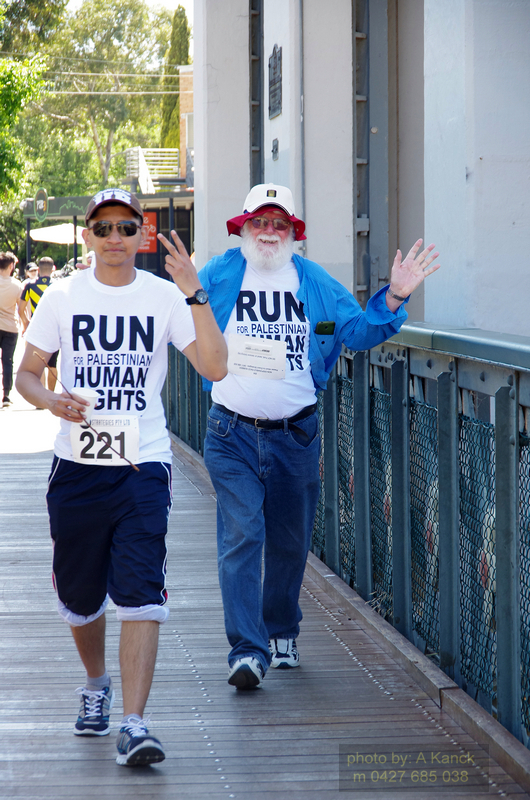 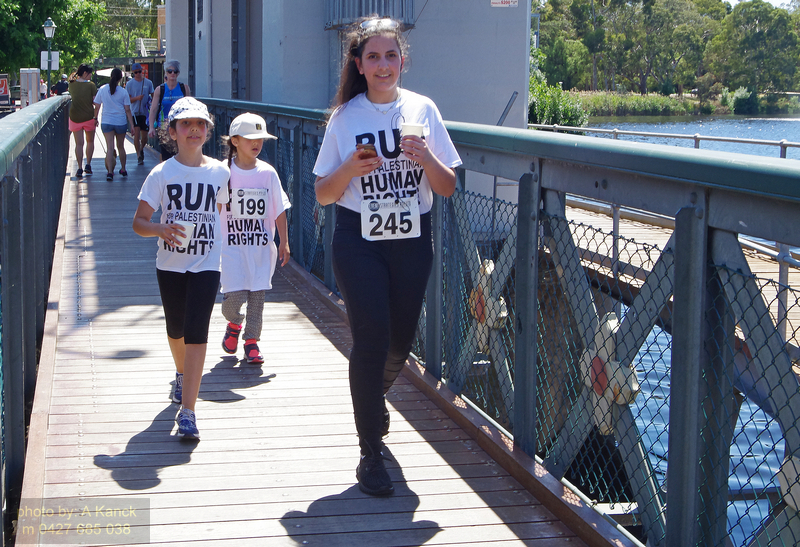 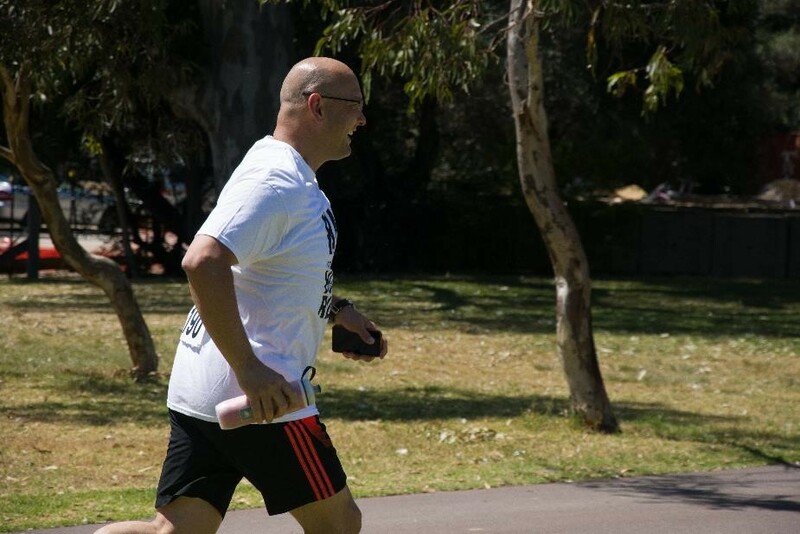 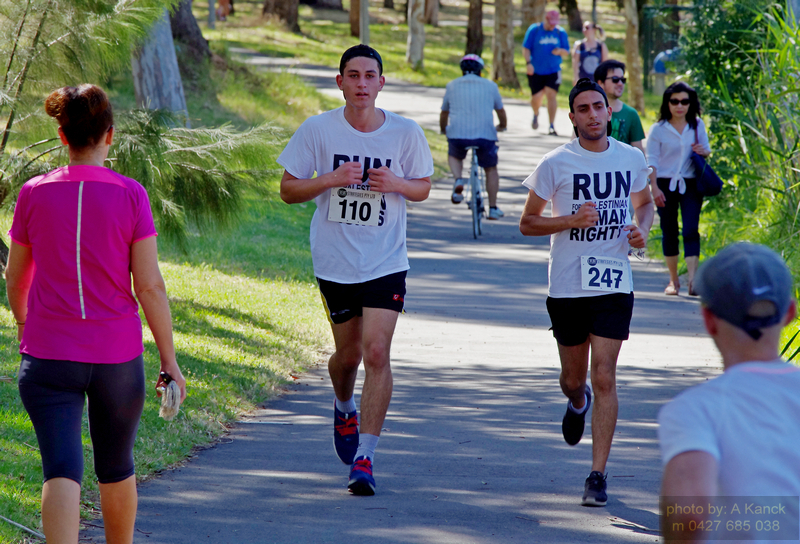 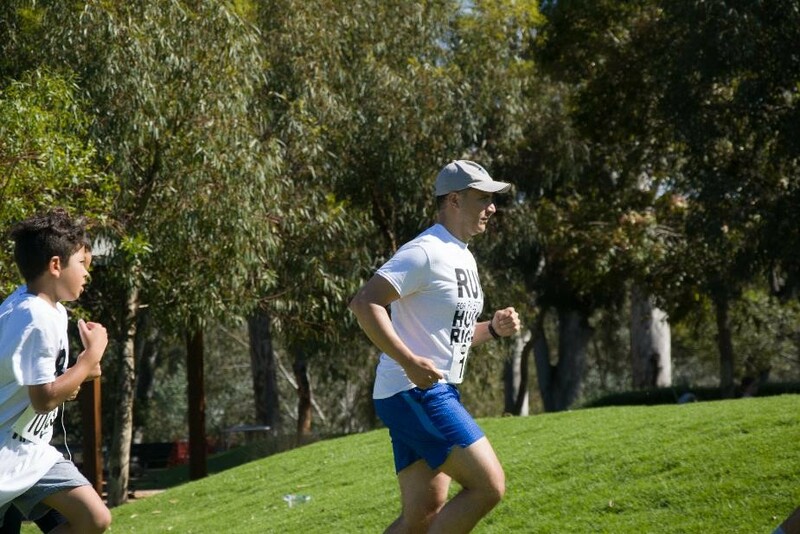 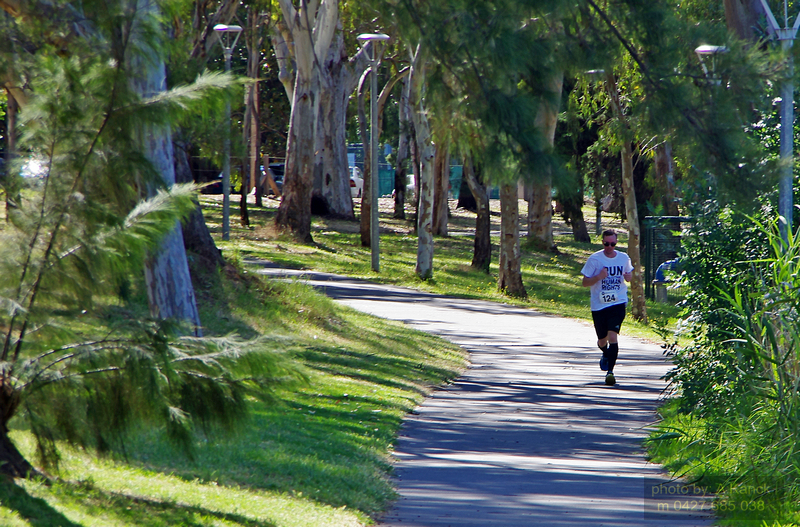 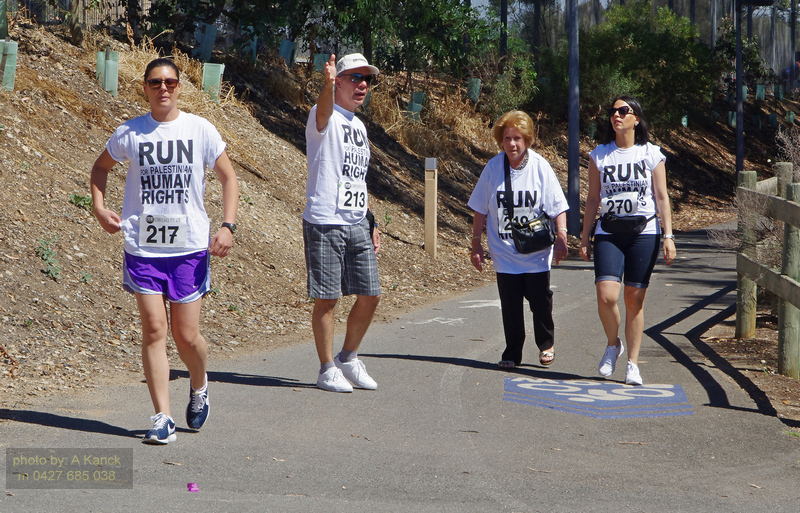 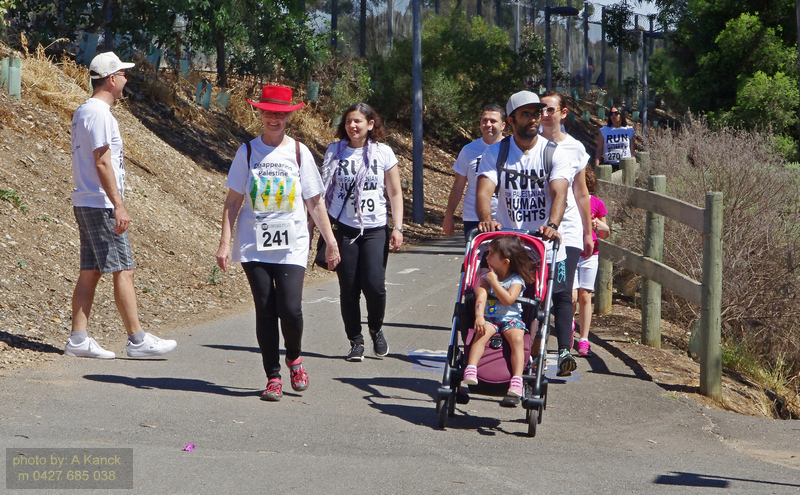 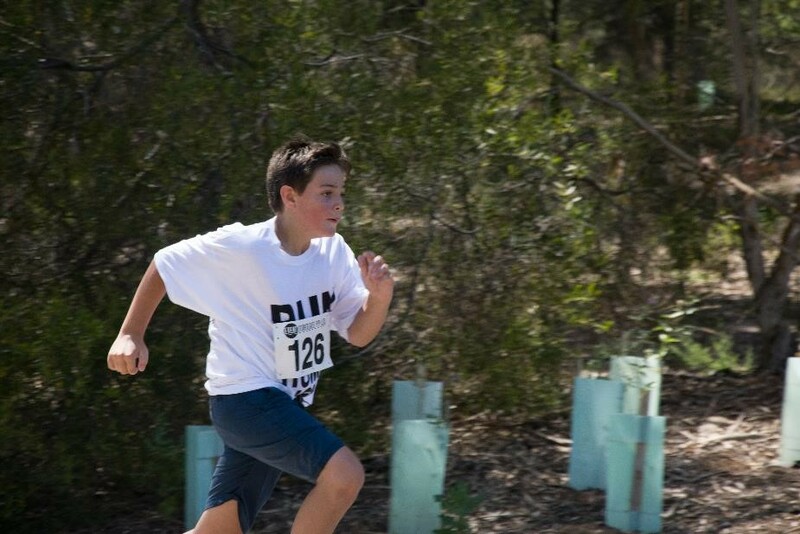 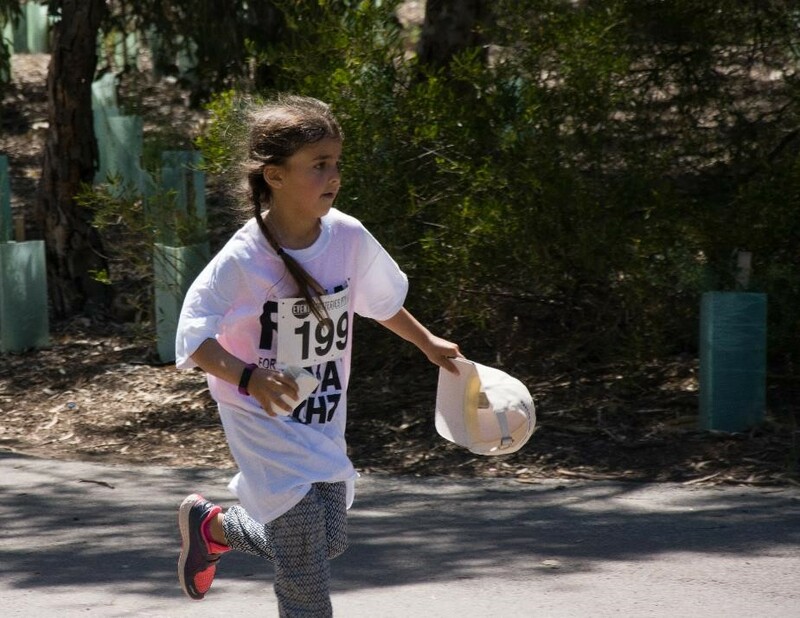 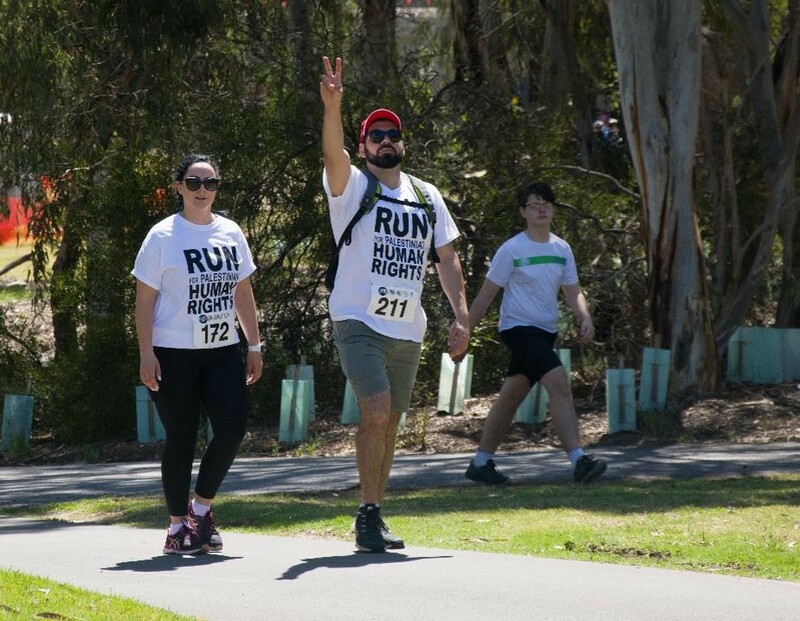 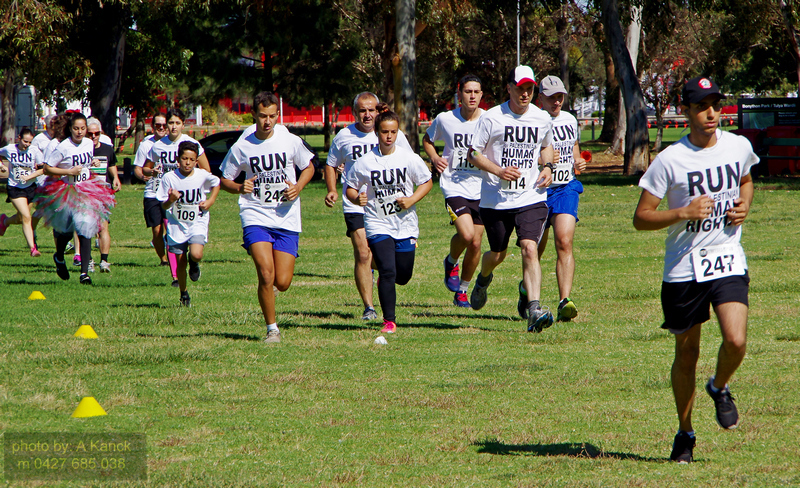 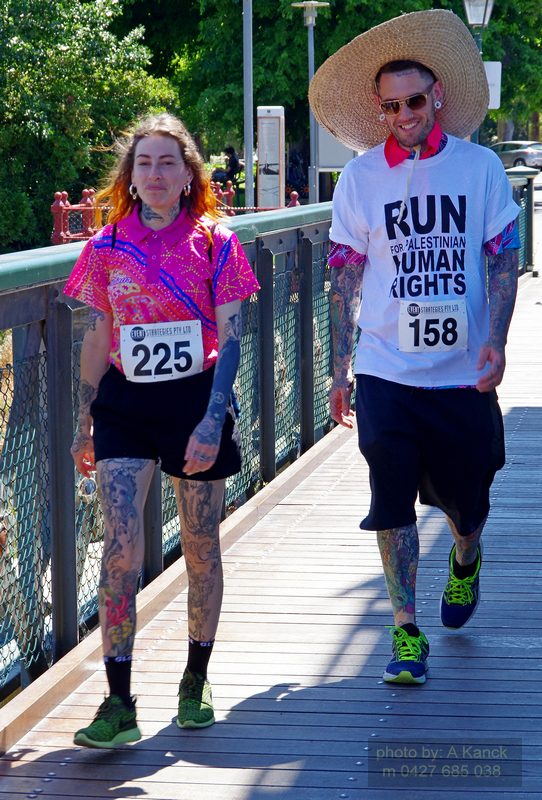 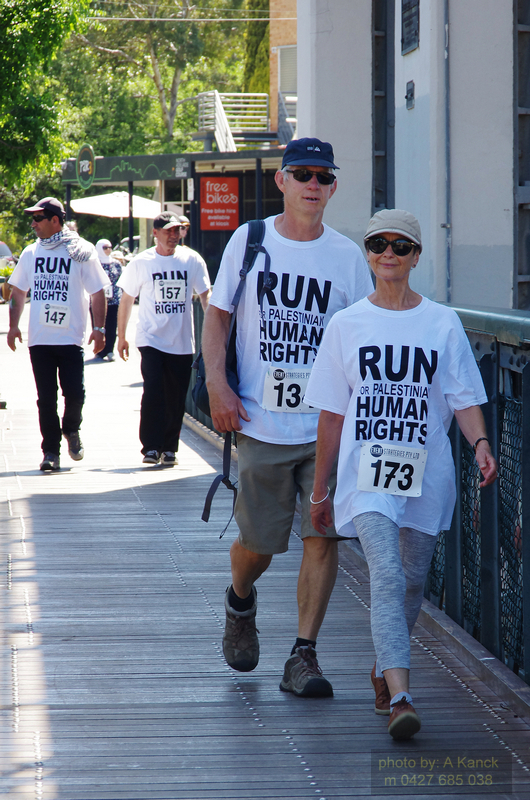 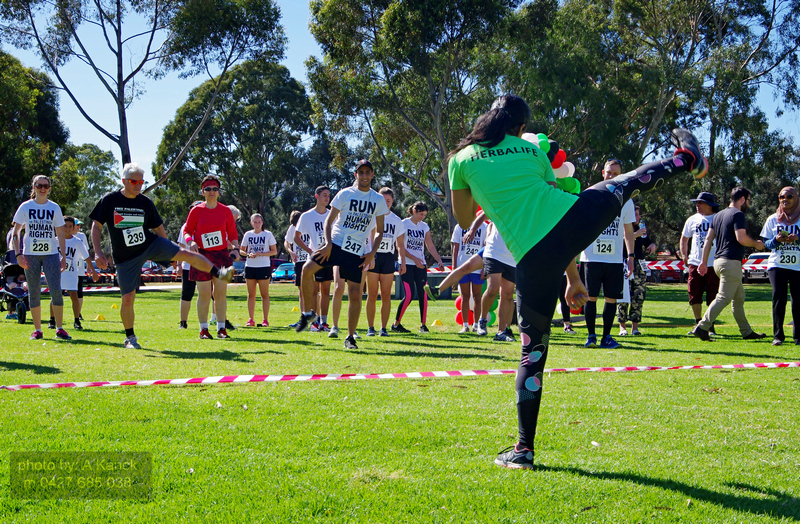 A perfect, sunny Sunday in Adelaide saw over 180 supporters gathered at Bonython Park ready to run or walk the Torrens River Linear Park in Adelaide. 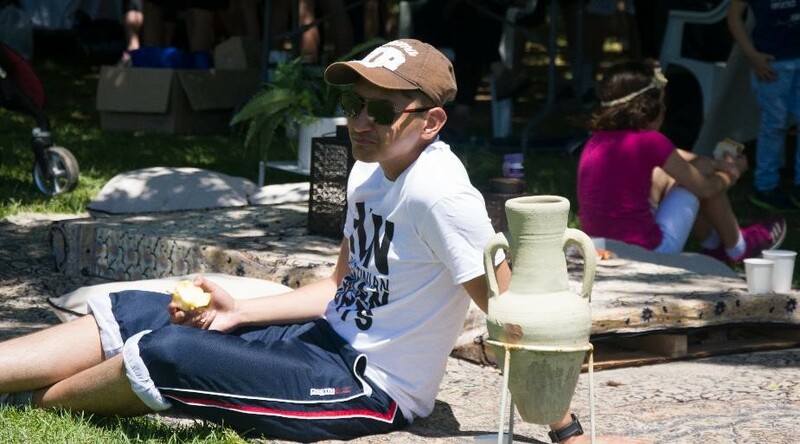 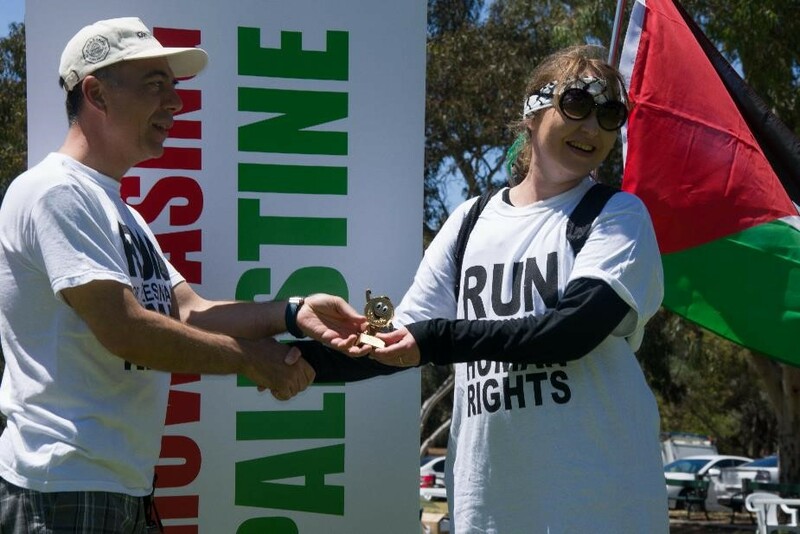 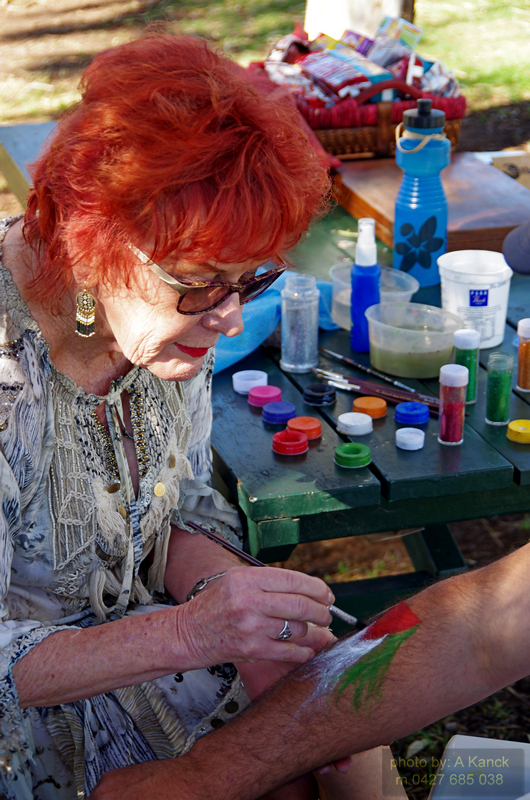 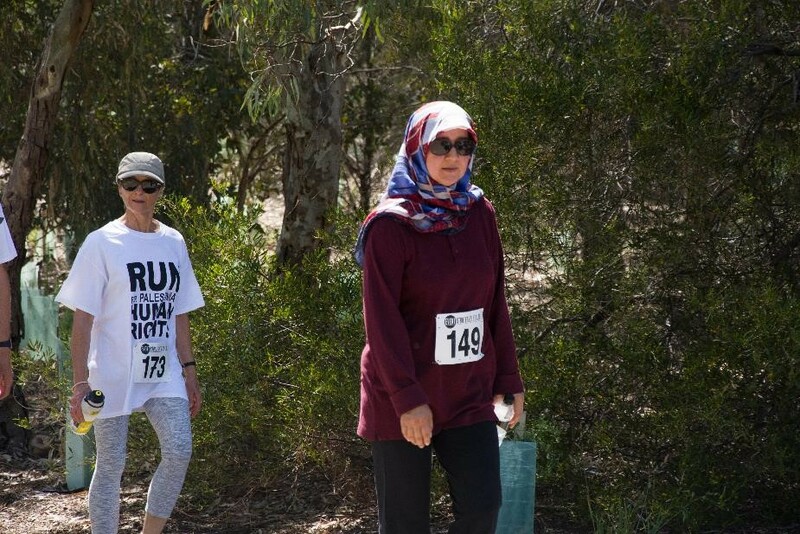 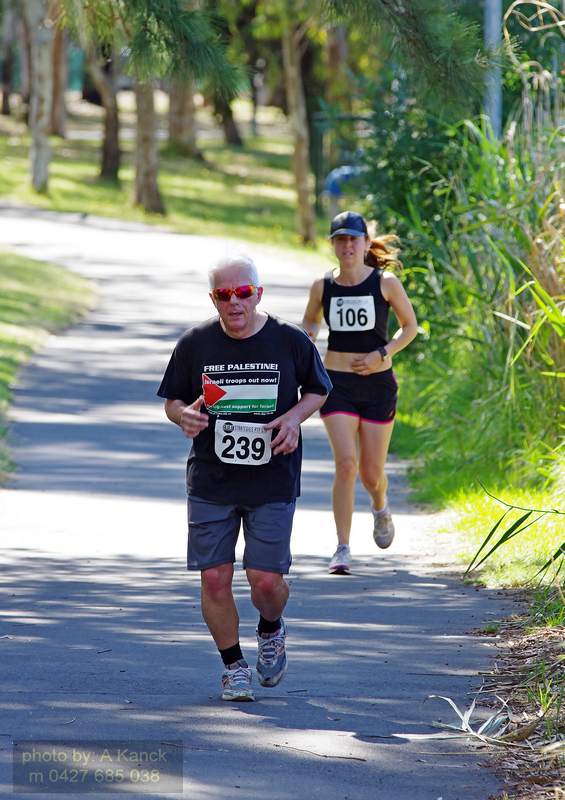 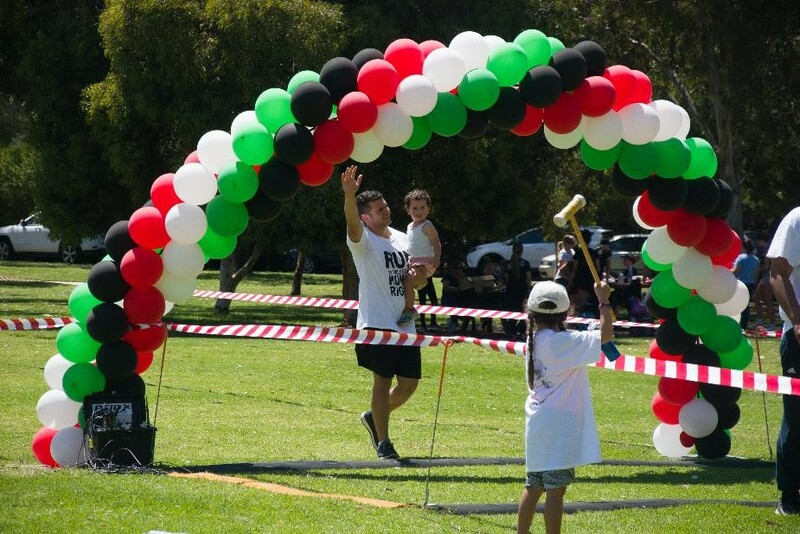 This year also saw Sydney and Perth join in, along with Melbourne and Adelaide, to run their first Run For Palestine events. 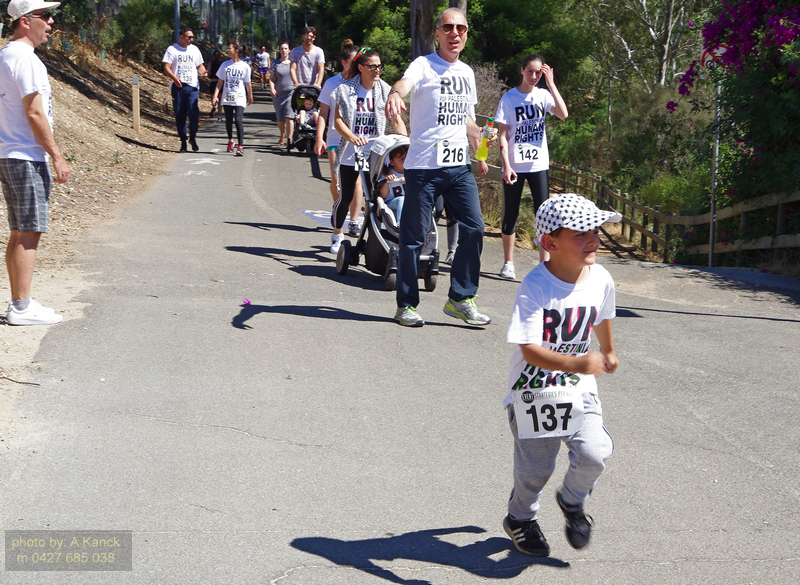 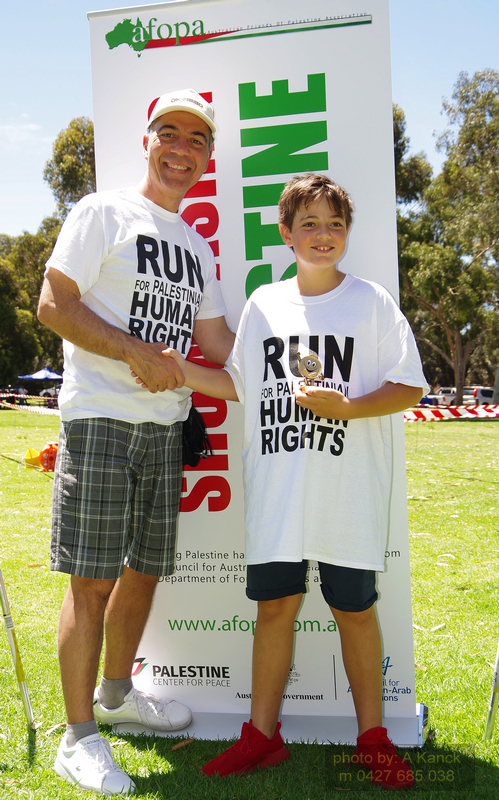 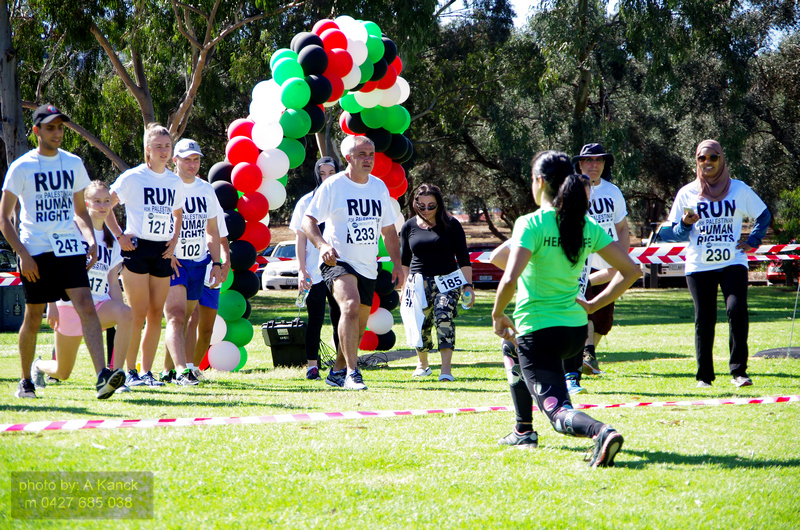 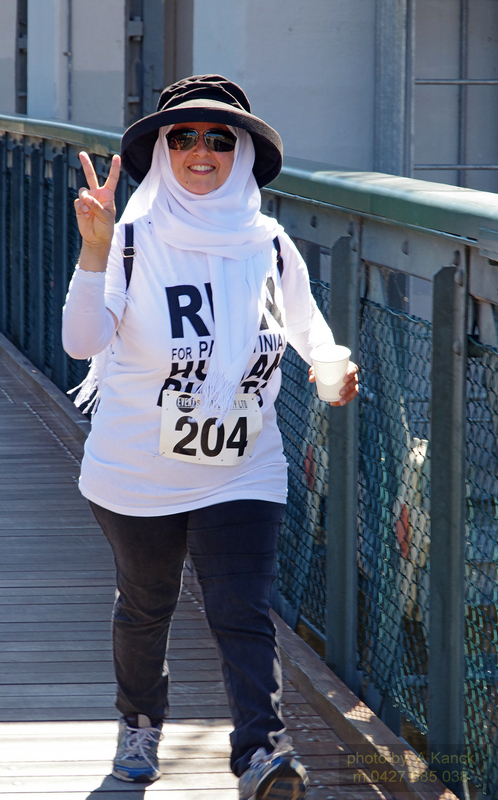 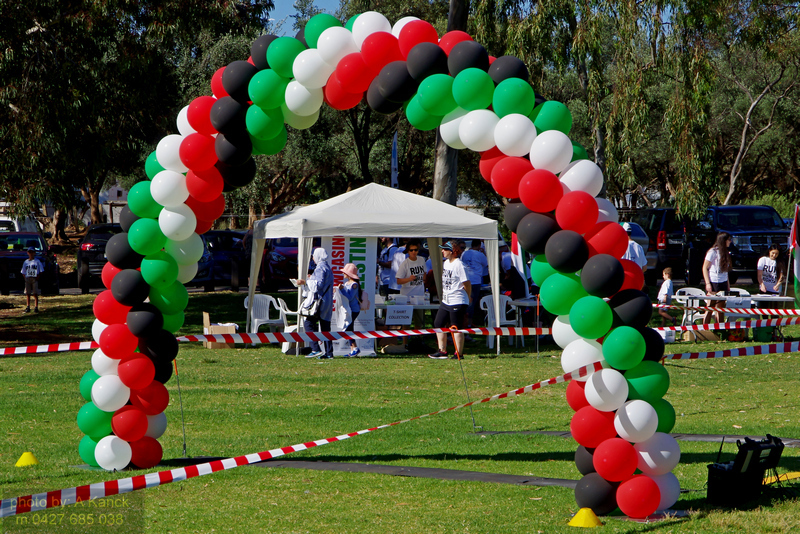 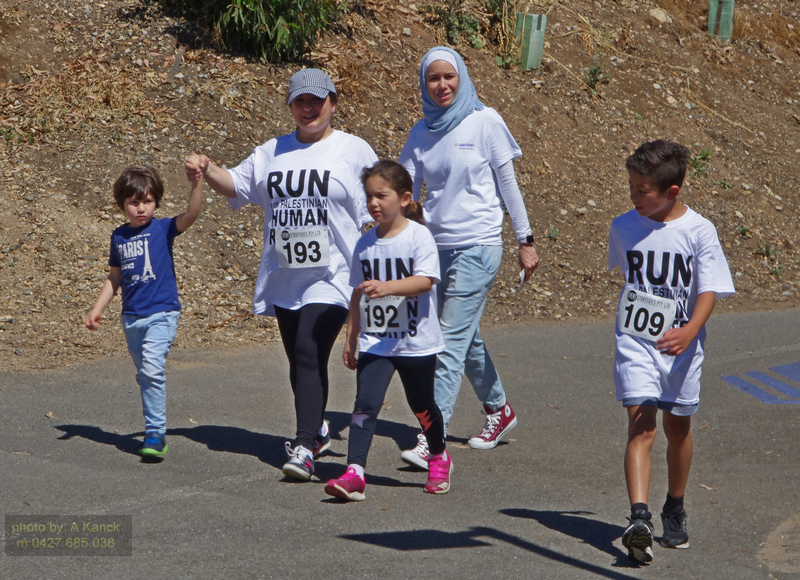 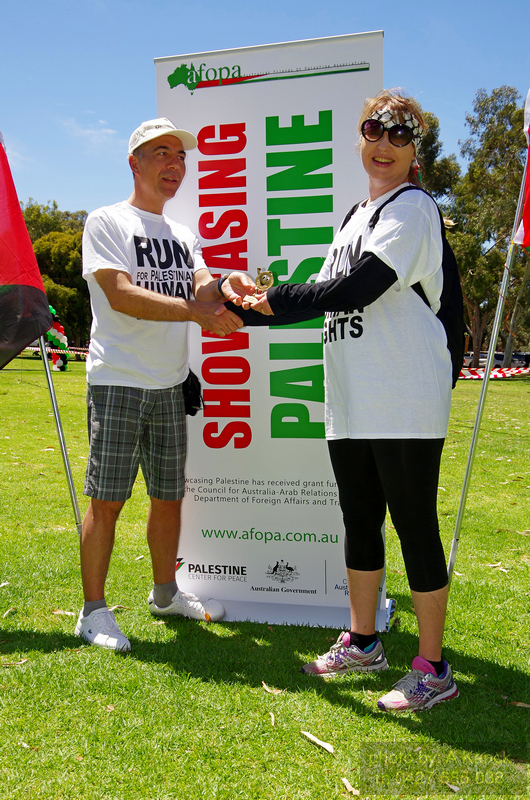 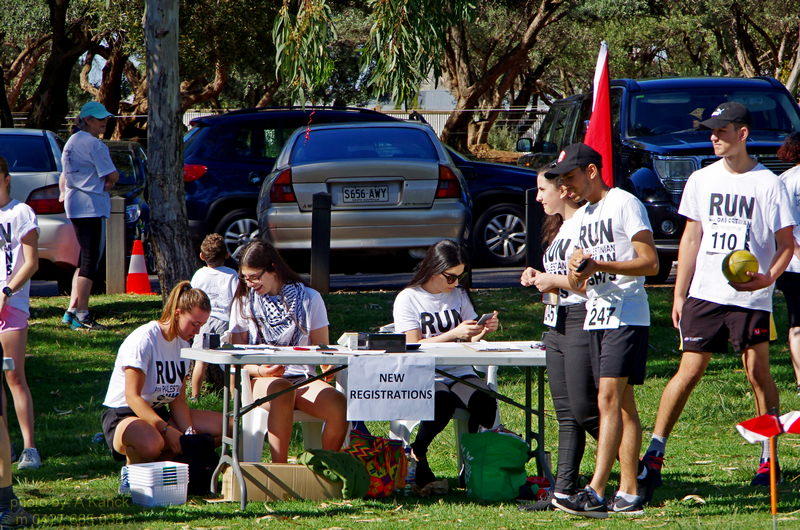 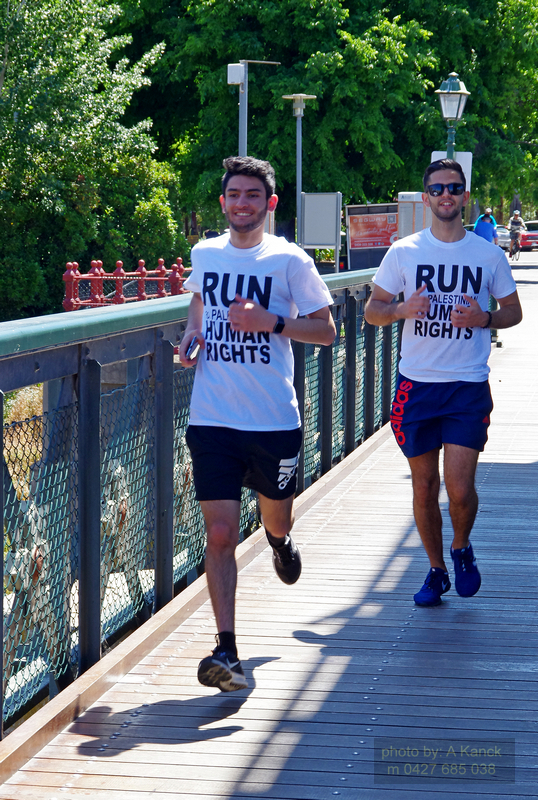 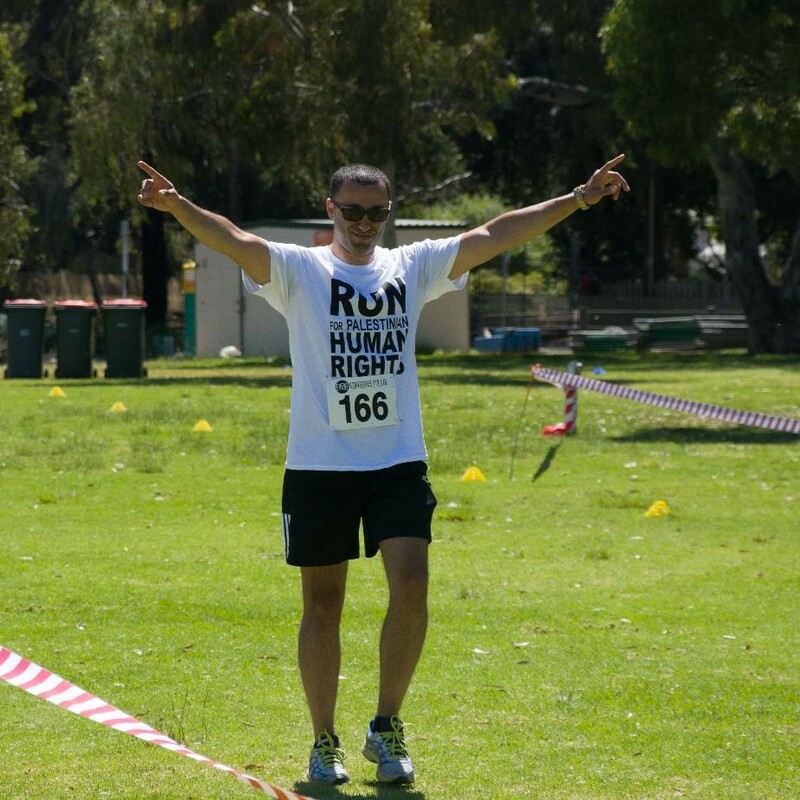 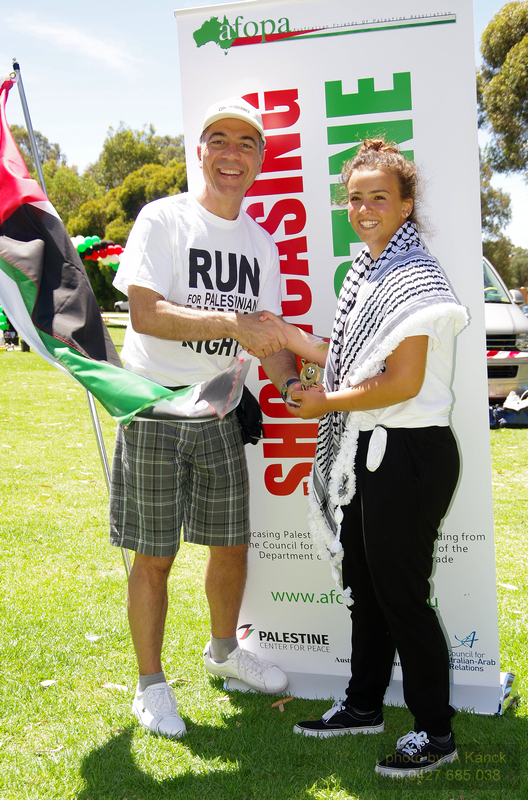 The 2017 Run for Palestine - Adelaide was an event in our "Showcasing Palestine" project, which received grant funding from the Council for Australian-Arab Relations of the Department of Foreign Affairs and Trade. 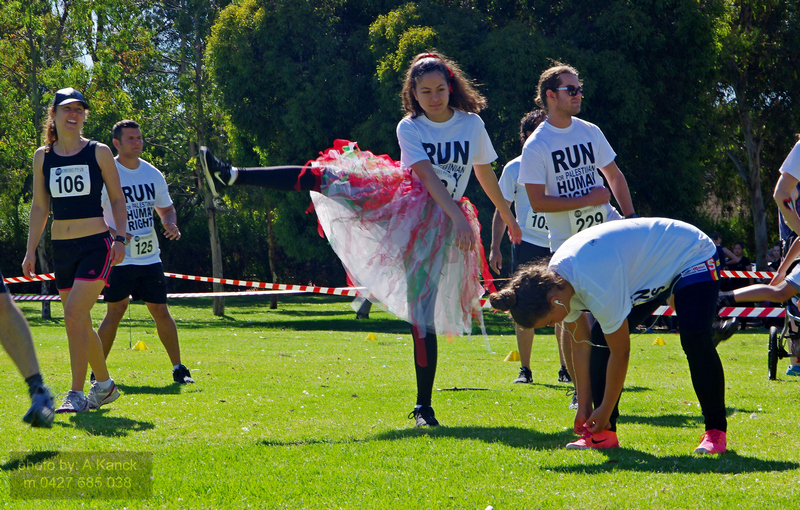 Below are photos from the day, with thanks to our official photographers, Aussie Kanck and Thomas Cassar. 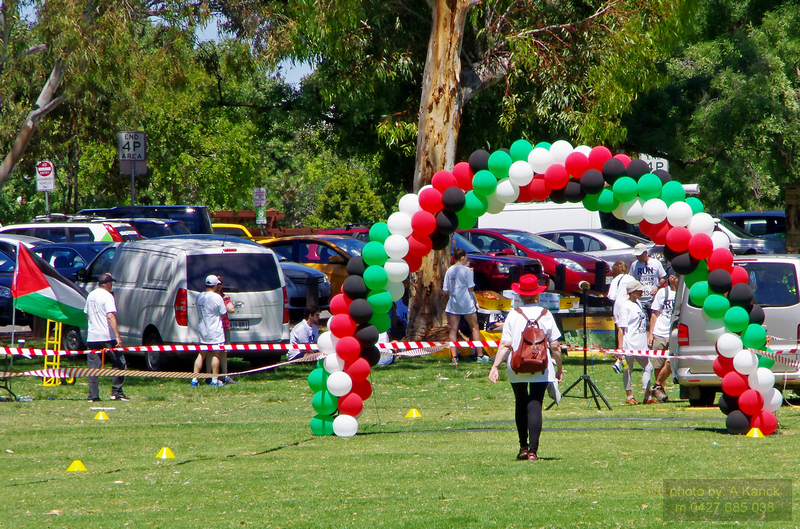 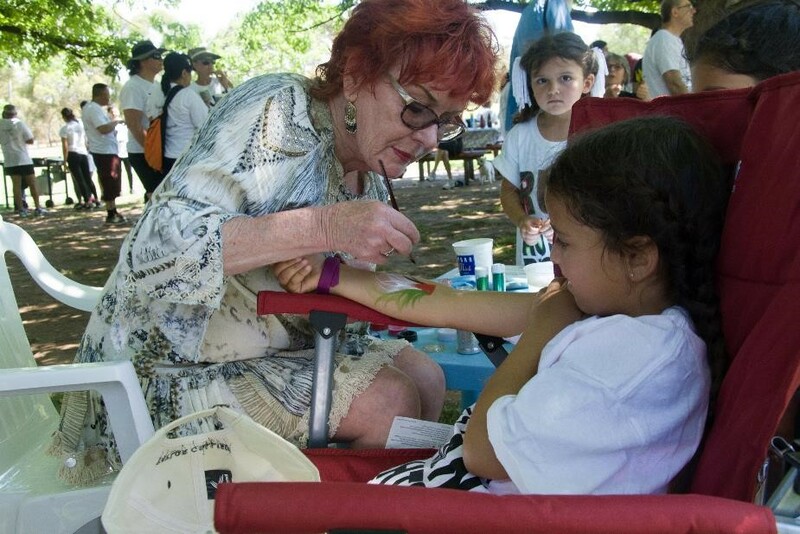 Join us again next year - all welcome!